DATE CHANGES TO PSA DISTRIBUTION! Please ensure that you have submitted your statement of marks and your Winter 2015 course schedule to avoid any delays in your funding. 2013 – 2014 ACADEMIC YEAR! We, the Post Secondary Staff, want to send out a WELCOME BACK to all our continuing students and WELCOME ABOARD to all our new and returning students. Your decision to continue your educational journey is commended and wish you all the best. Here at the Post Secondary office it has been a whirl wind of activity, as we prepared your files and collaborated with your institutions to ensure that your return would be as smooth as possible. We ask that if you have not sent in any of the documents that we have requested, to please send in via email, fax or drop off at the office. We want to thank all the students who came out and participated at our Post Secondary Student Orientation that we hosted on August 26, 2013 in St. Paul. It was a pleasure meeting all the students and you are an inspiration to those around you . Congratulations to those students who took home prizes and thank you for all the positive feedback that we received, it is greatly appreciated. We want to invite you to come back every now and again to check out our website for any updates and news from the Post Secondary staff. If you have any questions or concerns, regarding your sponsorship or have any questions regarding the institution you are attending, please call or email us right away. You can find our contact information is below or you can “click” on the “Contact Us” tab at the top . We will also have our Student Handbook up for your review shortly, all you have to do is go to our “sponsorship and applications” page and you will find it there along with other important details for your review. Once again, good luck to you all and please keep in touch. Bye for now. 1-800-668-0243 toll free or 1-780-726-4069 fax. 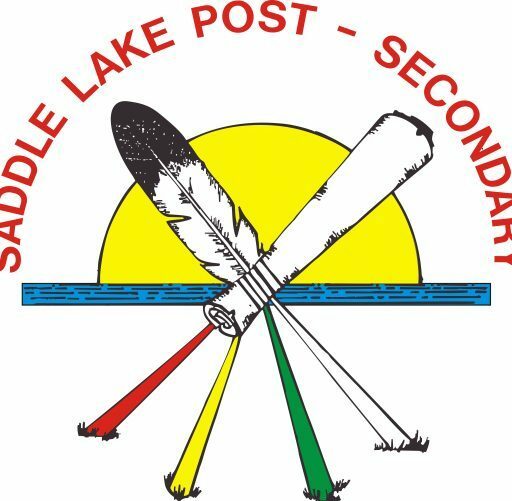 TO THOSE SADDLE LAKE CREE NATION POST SECONDARY STUDENTS WHO RECEIVE DIRECT DEPOSIT! Due to circumstances beyond our control, the MARCH 06, 2013 MID MONTH ALLOWANCE will be processed manually. Which means, no Direct Deposits. 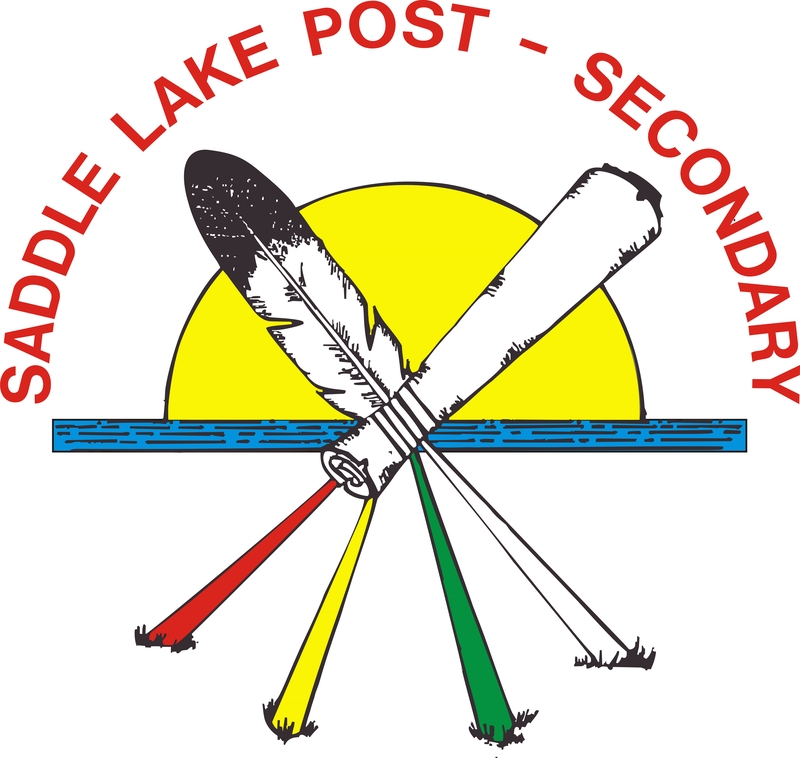 However, the Saddle Lake Post Secondary Staff will ensure that all Mid Months are deposited in your respective bank account. At this point, we do not know if this will affect the next cheque release on March 20, 2013 but we ask that you please continue to check this website for updates. 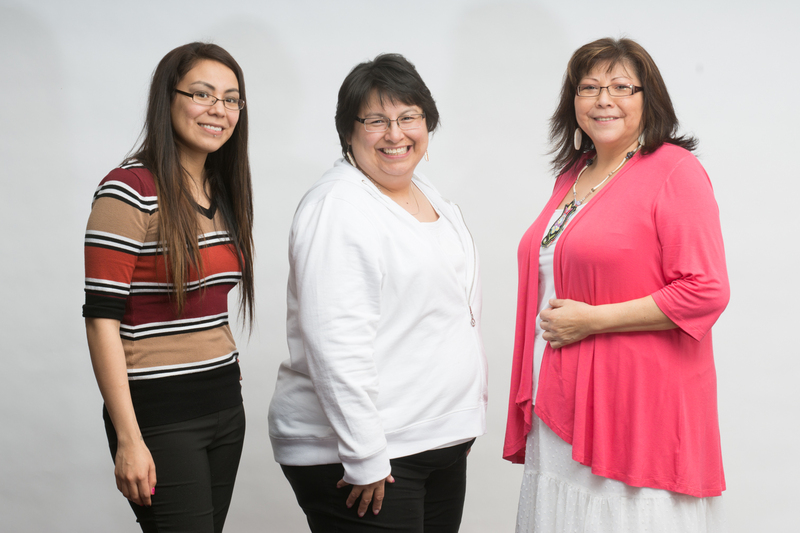 If you want more information, please call or email Bernadine Houle-Steinhauer, Director (bernadinehs@saddlelake.ca), Betty Ann Cardinal, Student Advisor (bettyanncardinal@saddlelake.ca) or Pamela Large, Administrative Assistant (pamela.large@saddlelake.ca) at 780-726-7609 or toll free at 1-800-668-0243.